Girish Raghunath Karnad (born 19 May 1938) is a contemporary writer and theatre artist who has been composing plays for over four decades now. 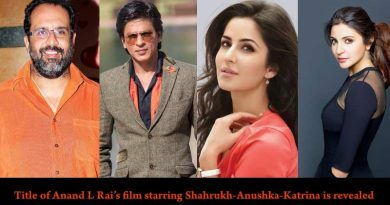 The multi-talented man not only acts but is also a screen writer and director and is famous for using Indian mythology and history as themes for his plays. One of the most well-known figures in Indian cinema, Karnad is an epitome for all theatre artists. He boasts of an arsenal of awards, with Jnanpith Award for Kannada, the highest literary award in India being the latest of his achievements. 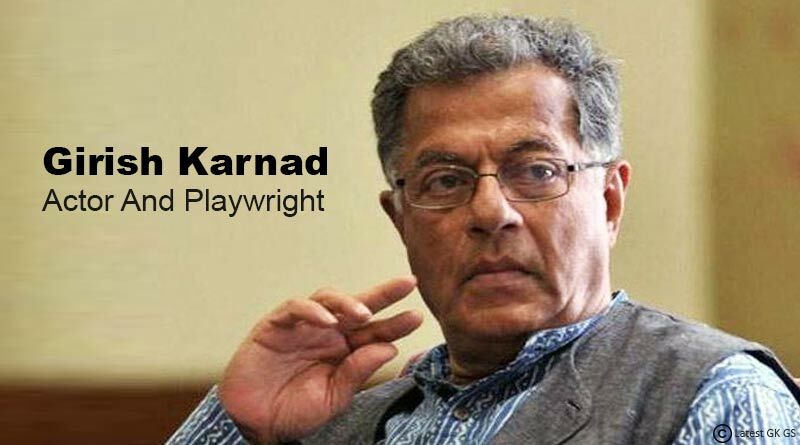 Girish Karnad was born on 19-05-1938 in Matheran in the state of Maharashtra, India and is currently 79 years old. Karnad admired Yakshagana from an early age. A Bachelor of Science in Mathematics and Statistics, he went onto become a Rhodes Scholar. Got a Master of Arts degree in Philosophy, Political Science and Economics from Magdalen in Oxford. The Madras Players theatre group was his first attempt at the theatre. Some of his critically acclaimed plays are Yayati, Tughlaq, Hayavadana, Naga-Mandala and Agni Mattu Male. Written in Kannad, these plays have now been translated into many languages owing to the success they garnered. Made his acting debut in Samskara for which he won the first President’s Golden Lotus Award for Kannada cinema. Has acted in Bollywood movie 8*10 tasveer with Akshay Kumar. Was the voice of APJ Abdul Kalam, in the audiobook of Kalam’s autobiography by Charkha Audiobooks Wings of Fire. Karnad has been conferred with Padma Shri(1974), Padma Bhushan(1992), KalidasSamman (1998) and is the recipient of the Tata Literature Live! Lifetime Achievement Award for 2017.